Wave after wave comes surging onto the Atlantic coast of Saint Lucia, pushed across the ocean by the constant trade winds, each wave steadily following that ahead. Just as the waves are relentless, so is the constant flow of ARC boats arriving into Rodney Bay, passing fifty arrivals this afternoon. This year has definitely been a classic crossing, with ceaseless ENE trades blowing almost from the day of departure from Las Palmas 16 days ago. The magic mix of not too strong but not too weak – the Goldilocks spot for transocean sailing - has given most boats a faster than average crossing, relatively few rain squalls, and modest breakages. 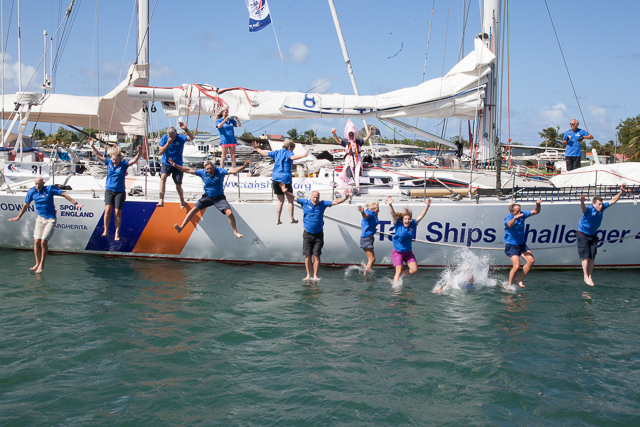 There have been the expected gear failures and breaks; dropped halyards often the root cause of a damaged sail. 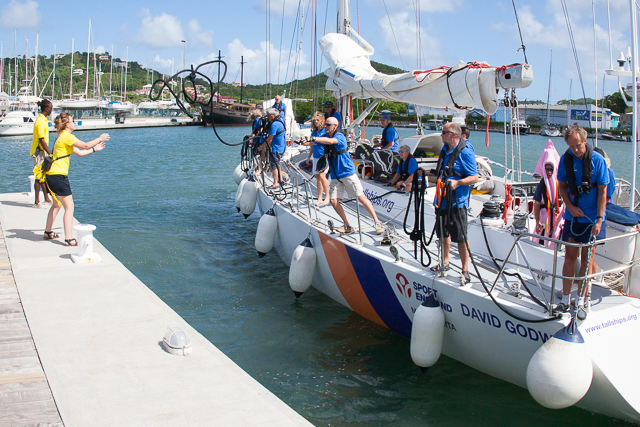 One broken boom, one rig failure and one broken goose-neck make up the score line of rig and spar damage, along with several broken spinnaker poles; again not unusual when boats are sailing in good, consistent trade winds for days on end. On average boats are arriving one of two days early than usual, both for the ARC+ route via Cape Verdes and the direct route from Las Palmas non-stop. 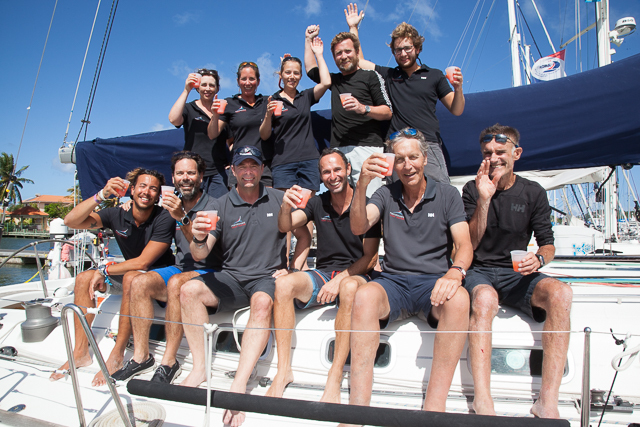 "It was the easiest and nicest crossing we've done" said George Gamble, skipper of Testarossa, Beneteau Oceanis 55, a veteran of 6 Atlantic crossing after they arrived today. "We just did two sail changes - putting the sails up, then taken them down this evening" joked Frank Lambrechts, skipper of Lagoon 450 Moving 2, another ARC veteran who arrived today. Shoreside, crews are relaxing and making the most of the extra shore leave granted by earlier than expected arrivals. Once boats are cleaned and tidied; lifejackets, jackstays and line washed down, laundry sent off, and galleys cleaned it is time to relax. Adventurous types with energy to spare, have been hiking Saint Lucia’s famous Grand Piton and zip-lining through the rainforest. The marina Boardwalk bar is a popular hang-out; a chance to catch up with friends from other boats, swap tales of the crossing and relax in the warm Caribbean air. 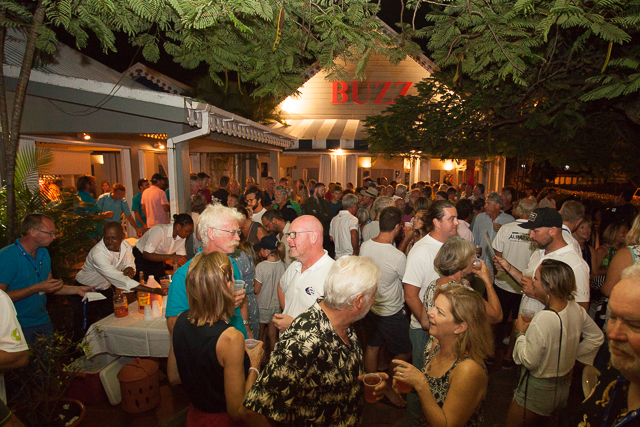 Last night, the evening sundowner was hosted by Buzz Seafood & Grill restaurant in Rodney Bay, with rum-punch, canapés and conversation, plus a chance for new arrivals to see something of the Rodney Bay beachfront, just across the lagoon from the marina. At sea the weather and waves seem to have caught the relaxed Caribbean vibe, with lighter winds today slowing down this evening’s arrivals. Frustrating for crews on 115 boats still at sea. Lighter trade winds do bring the bonus of smaller waves, and an easier ride. 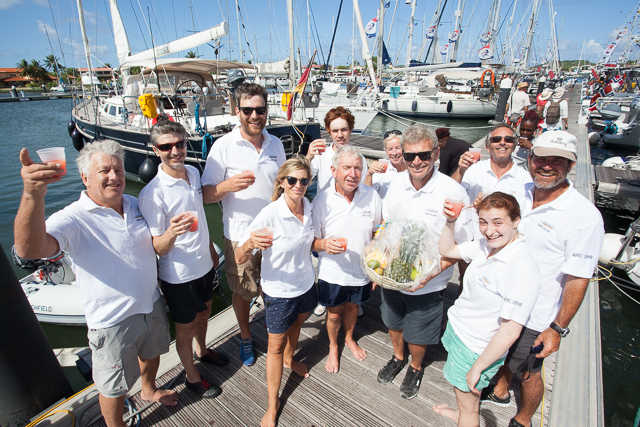 With friends, family and fellow crews all eager to welcome in the next boat, the dockside celebrations are certainly set to continue for a few days yet!